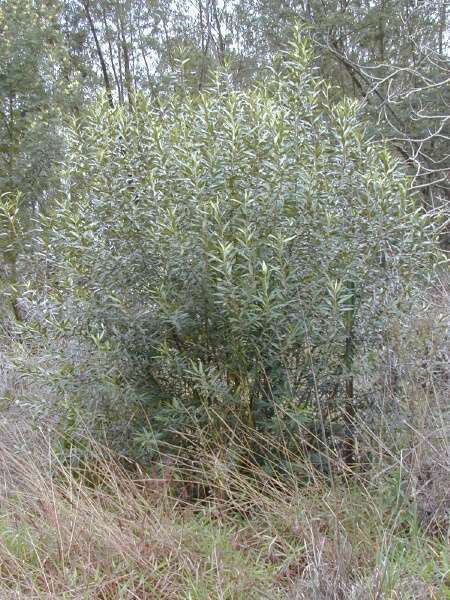 Small shrub at Kula, Maui - Credit: Forest and Kim Starr - Plants of Hawaii - Image licensed under a Creative Commons Attribution 3.0 License, permitting sharing and adaptation with attribution. 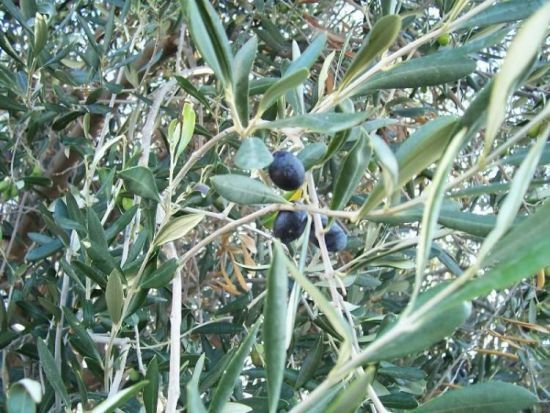 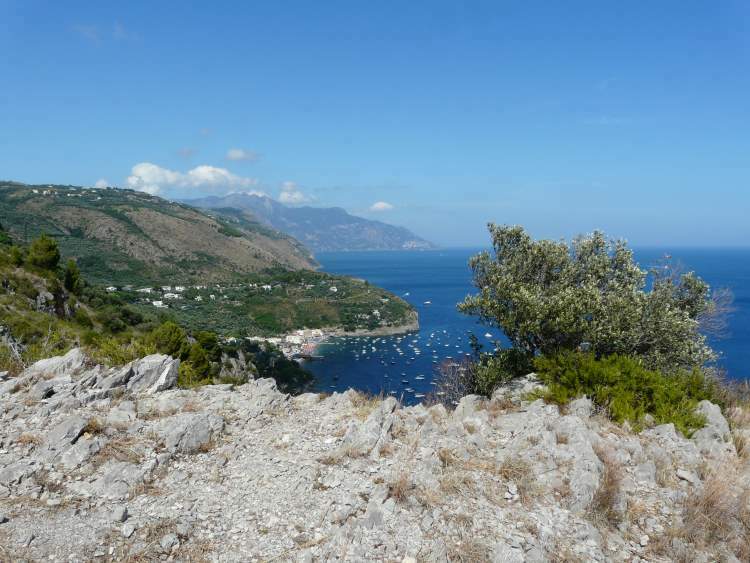 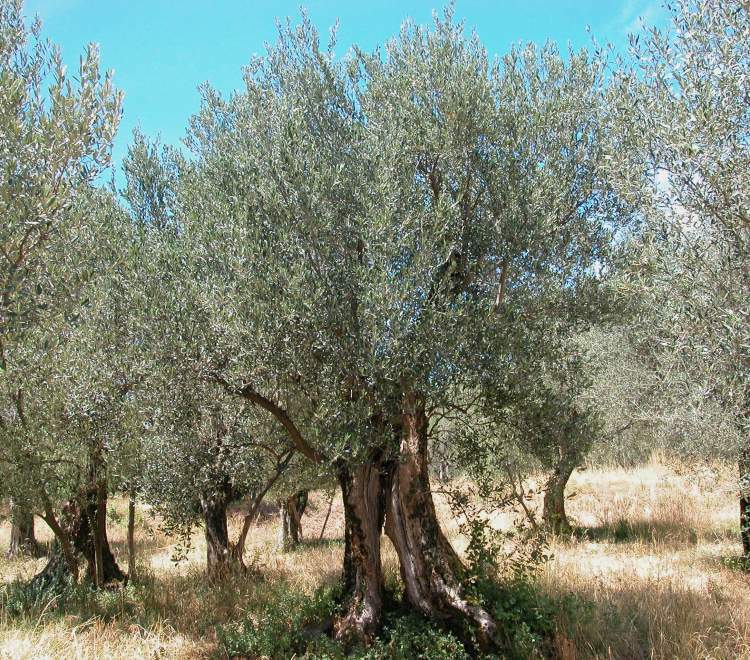 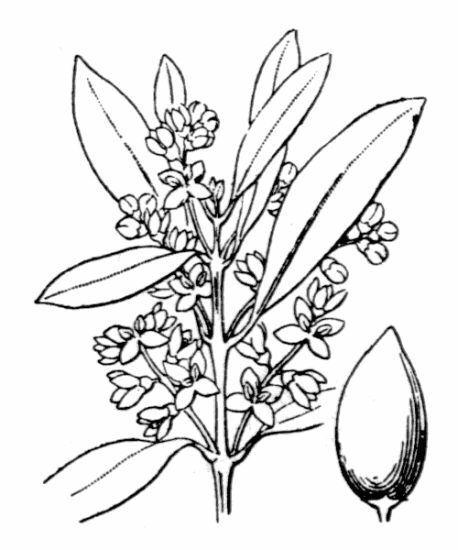 1) Olea europaea L. 2) Olea europaea L. subsp. 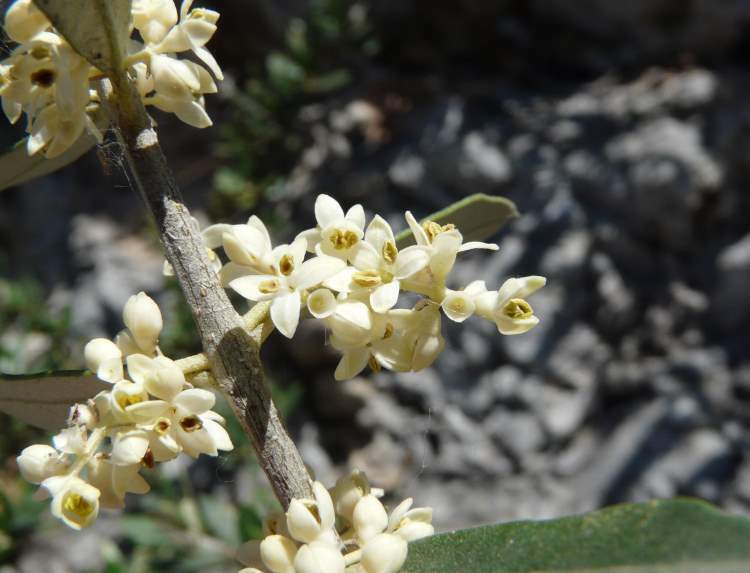 europaea 3) Olea europaea L. var. 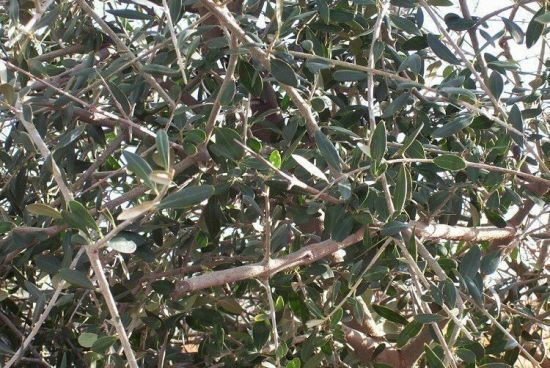 europaea 4) Olea europaea var. 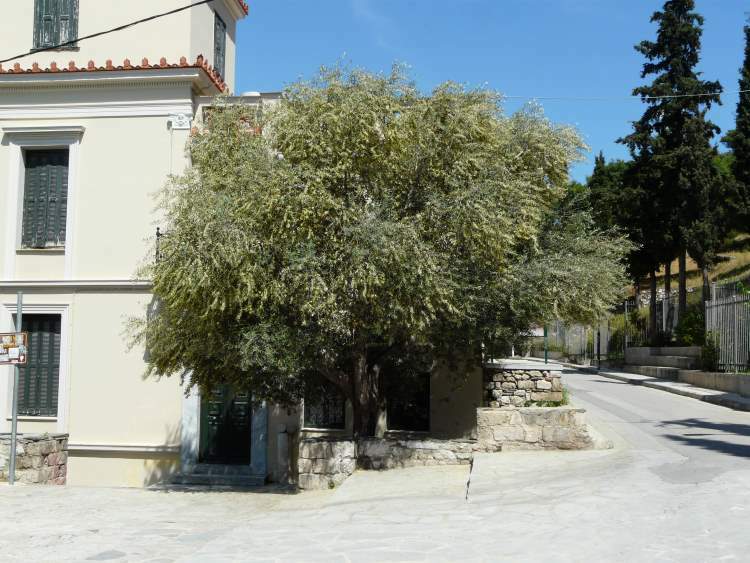 sylvestris (Mill.).. 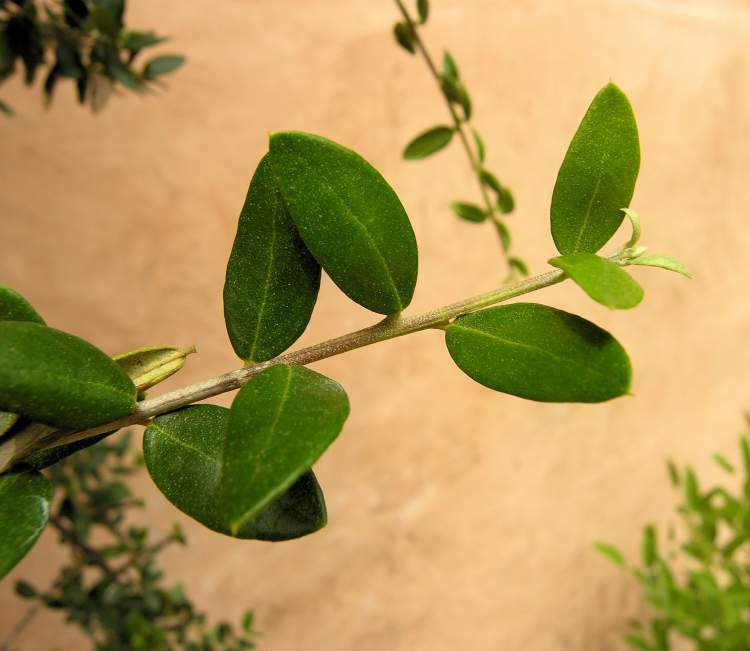 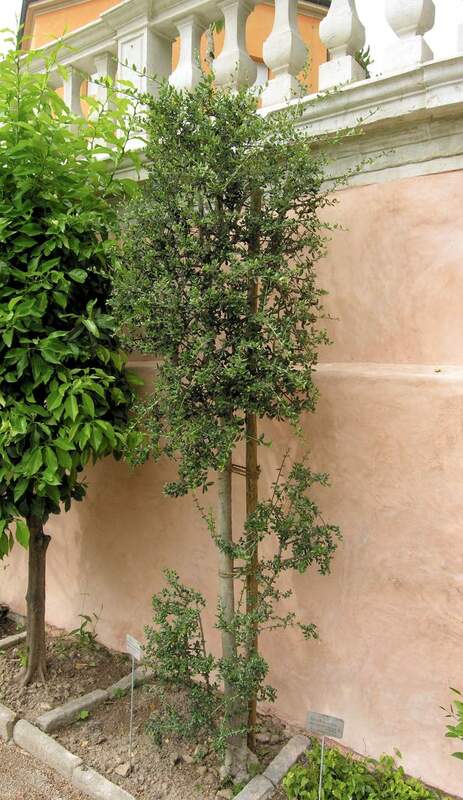 5) Olea exasperata Jacq.